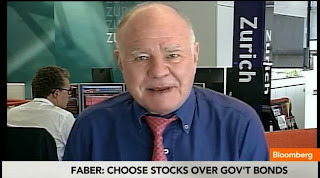 "We're coming into earnings season, and the earnings are likely to disappoint," Faber said. And because earnings will be weaker than investors anticipate, "the market is not cheap anymore, according to different valuation methods," Faber said. Indeed, the S&P 500's price-to-earnings ratio, the most commonly used valuation metric, has risen from 17 to more than 19 over the course of 2013. 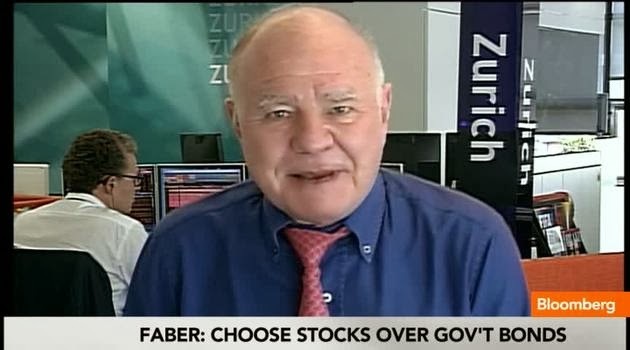 And because stocks are getting more expensive, "the returns over the next five to 10 years will be very moderate," Faber said. most informative.who would have thought.